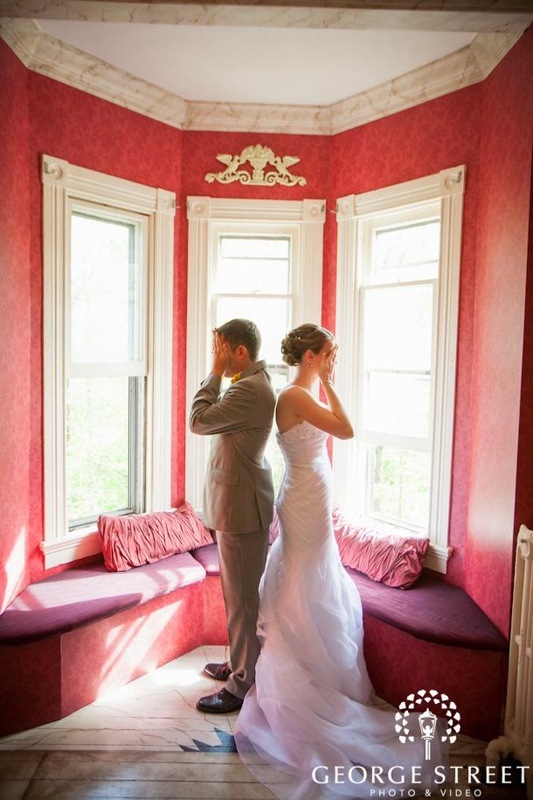 Buffalo + Rochester Indie Weddings: How to Have a Fabulous First Look! It's not a new concept, that's for sure, but some people still find the idea of a "first look" a bit confusing. So what is it!? 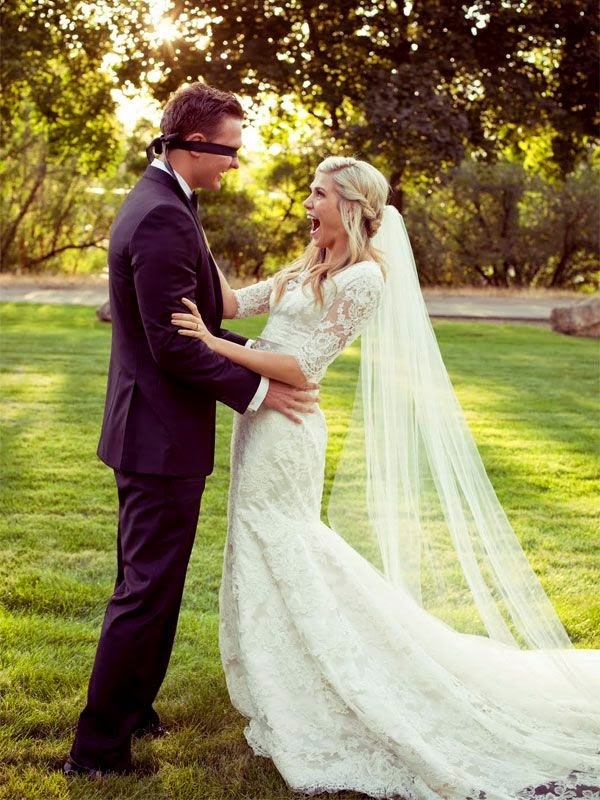 A first look is beautiful, planned moment for you to see your soon-to-be-spouse for the first time on your wedding day. First looks are perfect for modern couples, as they tend to break tradition, happening before your ceremony. 1) It's a beautiful moment, times two! They allow you to have to another special moment on your big day, seeing your partner before the rest of your guests do, and then getting to relive that moment again in front of everyone at your ceremony. 2) First looks offer unique photo ops! You get to plan out where your first look happens, meaning you get to chose any backdrop you'd like. This is a big moment, so it's great to do a first look if your church has constraints as to where your photographers can stand, or you don't necessary like the look of your ceremony location. 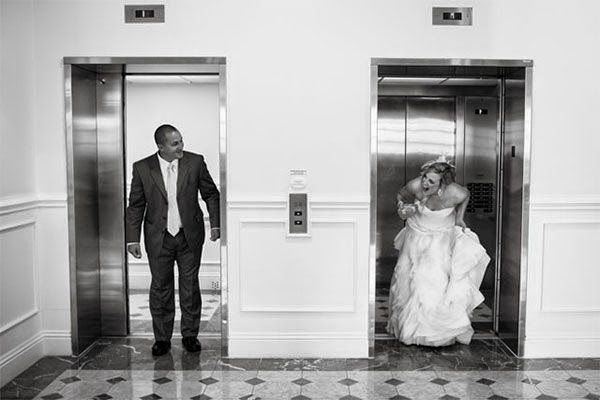 3) First looks give you & your photographer time to rock your wedding photos! First looks are ideal for couples who are having evening ceremonies, where there won't be any light left for photos afterwards, or couples who will be on a time-crunch between the ceremony & reception, leaving little time for photos. You can start your first look & wedding photos earlier in the day & get everything you're looking for! 4) Most importantly, they let you keep the party moving! By seeing each other before your ceremony, you can do all of your photos beforehand, and head right to cocktail hour after. You get gorgeous wedding photos, and you get to mix & mingle with all of your guests while your bridal party gets to hit the open bar :) Win-win-win! Want to see more? View the original Pinterest posts for all images here! Not ready for a full First Look? How about sharing letters & a sweet touch before the ceremony? Cover his eyes for a surprise! Or keep it classic with a tap on the shoulder! Find a corner or elevator for a Peekaboo! Hold each other, count to three & turn around to see your spouse! Love this idea too! We can just feel the anticipation! And our personal favorite, the balloon release! What a gorgeous, magical moment, captured forever!